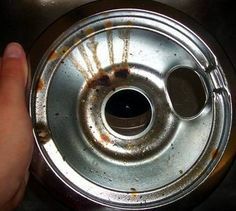 When I moved in, the gas cook top was disgusting. I scraped off as much as possible with a plastic scraper. Then I spray degreaser and let it sit. Be careful to get one that is safe for appliances. I like Fuller's products. Then I wiped away with paper towels. Repeated a couple of times. Then wipe down regularly with warm soapy water, blue Dawn, to maintain the clean top. 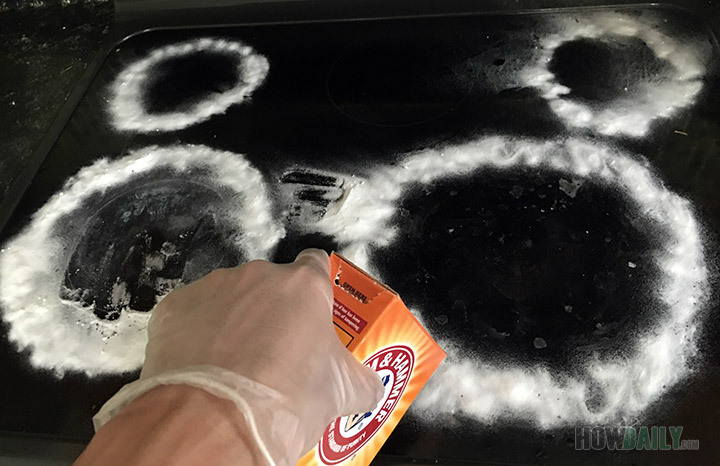 I have used baking soda and white vinegar for years for household cleaning but not hydrogen peroxide. As soon as I read your tip, I jumped up and raced to my stove top, followed your instructions and WOW, sparkling clean stovetop. Weimans never did that for me. A razor blade never did it either. Not even my beloved Magic Erasers. Thank you FOREVER.